We are always glad to hear from you and we do answer emails and Messages within the hour during the day time. We are not available at night unless its an emergency. 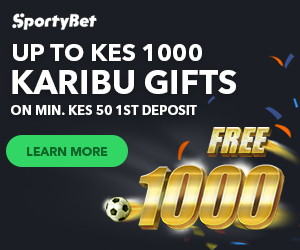 We are not affiliated with Sportpesa in ANY WAY!! so if you have a sportpesa question about registration, lost pin or your funds please contact them with your issues because we cannot help you.